A new suite of products built to optimize organizational selling systems by streamlining employee training and increasing the efficiency of marketing material production. 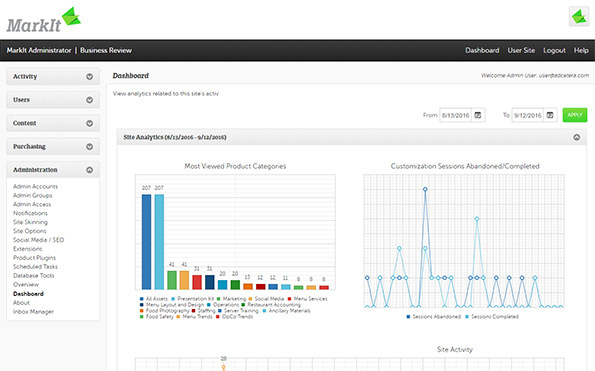 Introducing MarkIt A SaaS-based marketing automation tool that allows sales and marketing professionals to customize assets while maintaining brand consistency. 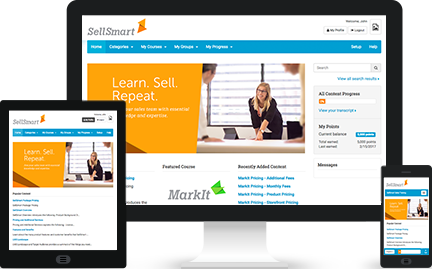 Arm your salesforce with essential knowledge and expertise with SellSmart, a Learning Management System (LMS) designed for employee training. 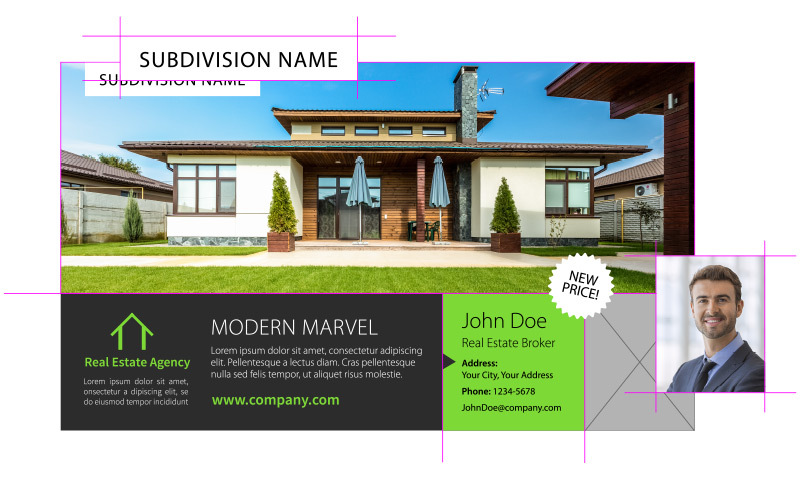 Sell in 3D with OverView, a visual selling tool for highly instrumented industries.